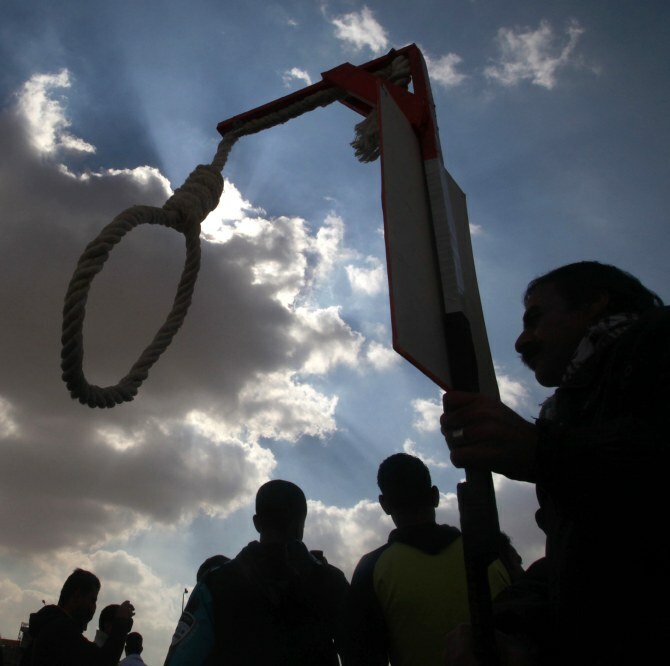 The Supreme Court on Monday said the abolition of death penalty by the British Parliament, several Latin American nations and Australian states was no ground to erase capital punishment from the statutes in India. The apex court, which dismissed the review pleas filed by three of the four death row convicts of the sensational December 16, 2012 Nirbhaya gangrape and murder case, said the courts cannot be held for committing any illegality in awarding capital punishment in "appropriate cases" till death penalty remains in the penal code. A bench of Chief Justice Dipak Misra and Justices R Banumathi and Ashok Bhushan referred to a constitution bench verdict of the apex court and observed that after elaborately considering the existence of death penalty in the penal code, constitutional provisions and international covenant on civil and criminal rights, it was held that death penalty was "constitutionally valid". "The submission of (A P) Singh that death penalty has been abolished by the Parliament of UK in the year 1966 and several Latin American countries, and Australian states have also abolished death penalty, is no ground to efface death penalty from the statute book of our country," Justice Bhushan, writing the judgement for the bench, said while rejecting the review pleas filed by Vinay and Pawan. Besides these two convicts, the apex court also rejected the review plea of another death-row convict Mukesh. After the apex court verdict, human rights body Amnesty International India, in a statement, said that executions do not eradicate violence against women and government must allocate adequate resources for effective implementation of laws, improve conviction rates and ensure certainty of justice in all cases. "Unfortunately executions do not eradicate violence against women. There is no evidence to show that death penalty acts as a deterrent for sexual violence or any other crime. Instead, the government must allocate adequate resources for the effective implementation of laws, improve conviction rates and ensure certainty of justice in all cases," Asmita Basu, Amnesty International India's Programmes director, said. She had succumbed to injuries on December 29, 2012 at Mount Elizabeth Hospital in Singapore. The apex court in its May 5, 2017 verdict had upheld capital punishment awarded to them by the Delhi high court and the trial court in the case.